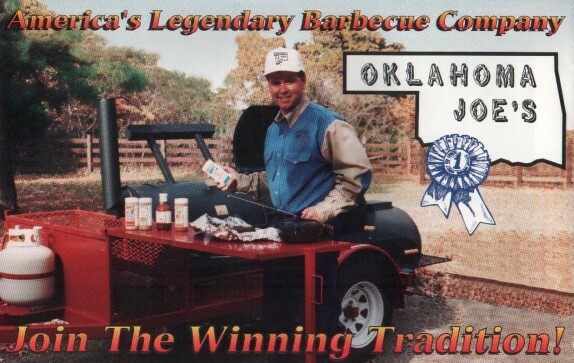 Our history is important to us. 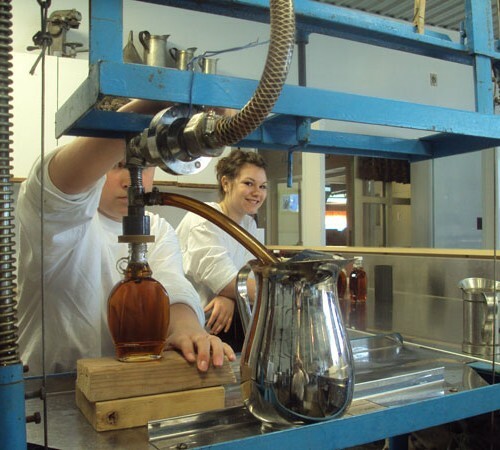 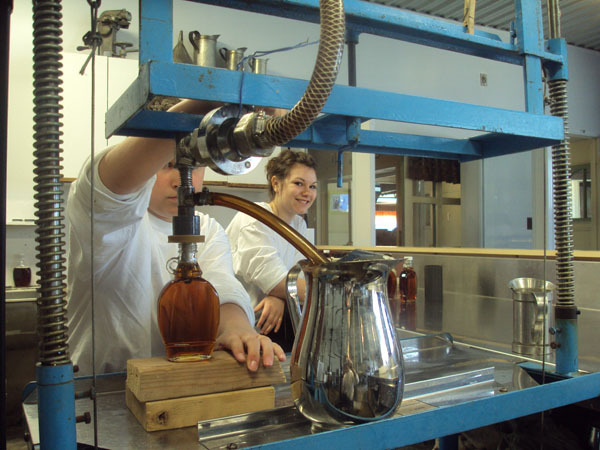 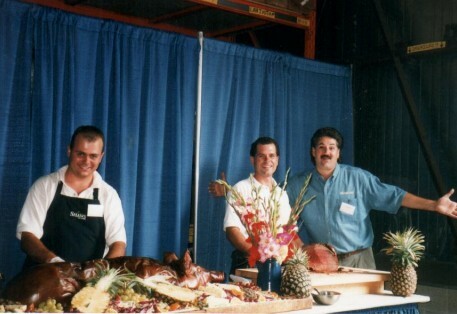 Take a scroll through more than 2 decades of events and milestones significant to the progression of our family business. 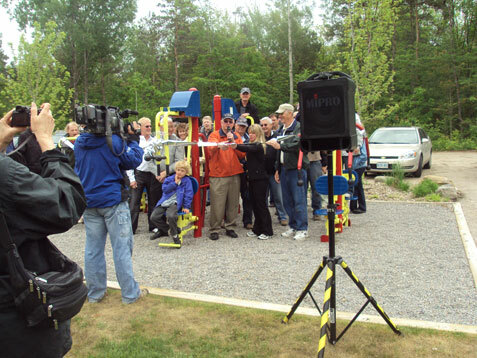 Several smaller parties round-out an interesting summer. 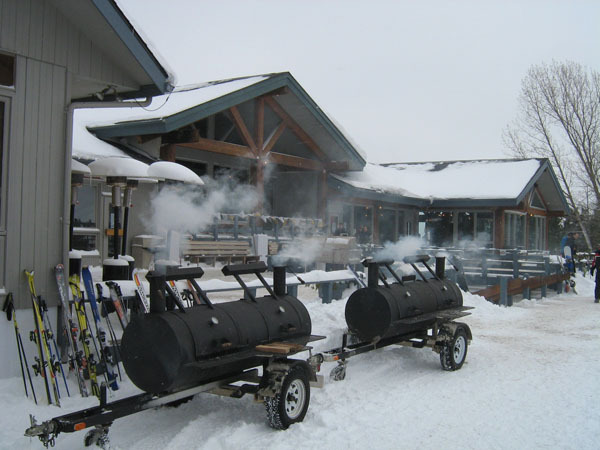 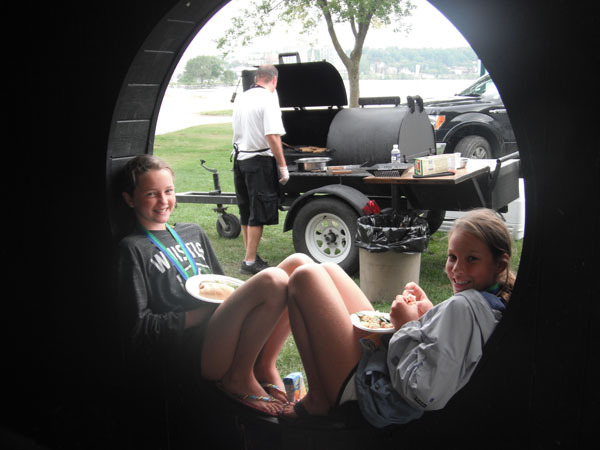 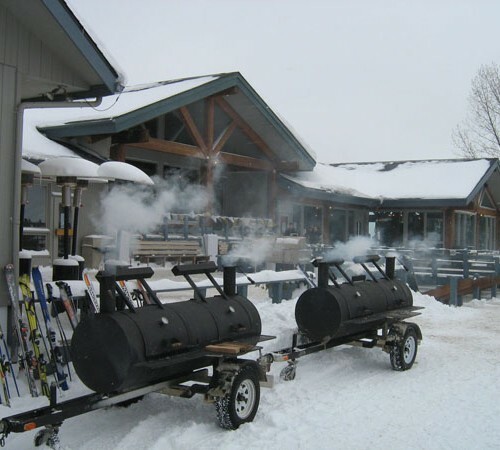 Purchase two charcoal fired roasters and permanently retire our home-built one. 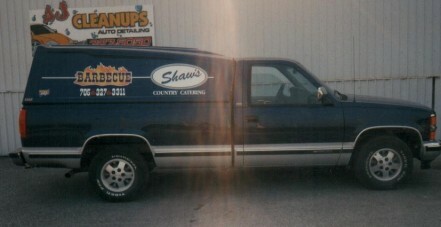 Change company name to Shaw’s Country Catering. 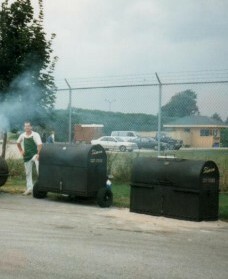 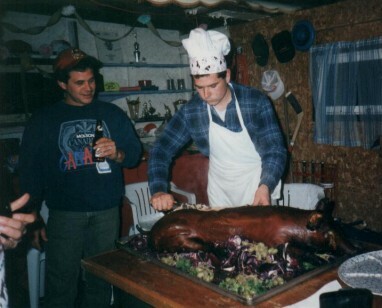 Visit Great Pork BarbeQlossal in Indianapolis, Indiana. 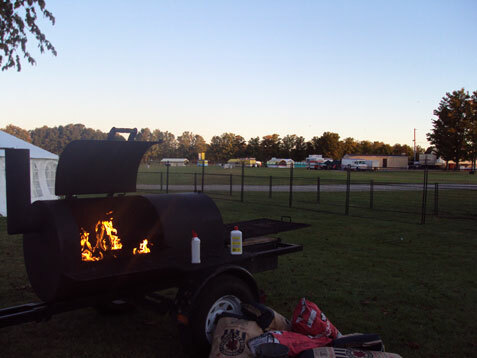 This is one of the largest BBQ Cook-offs in U.S.A. with 80+ teams competing for over $27 000 in prize money. 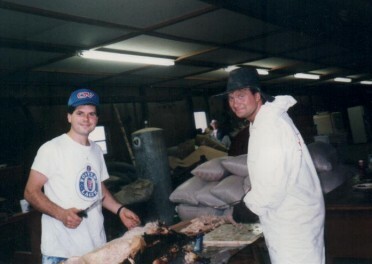 It was 48 hours of learning secrets from the best. 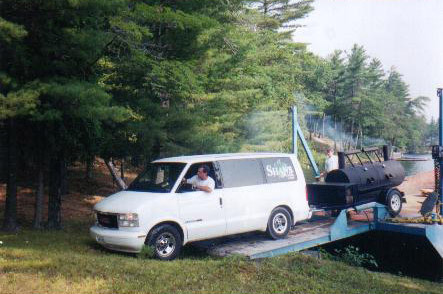 Drive to Oklahoma to learn how to work our new smoker and tow it back to Canada. 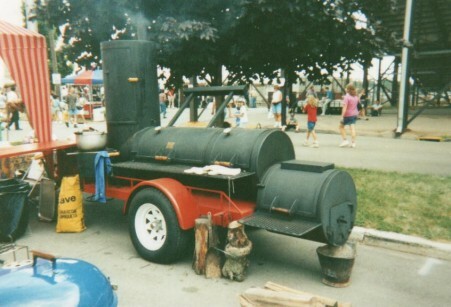 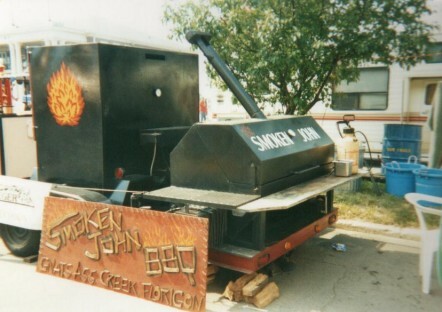 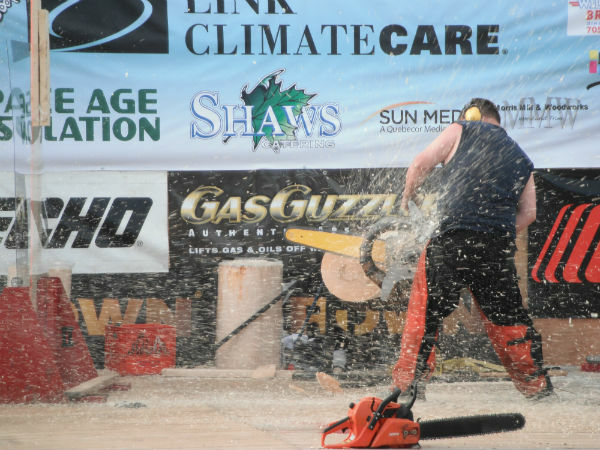 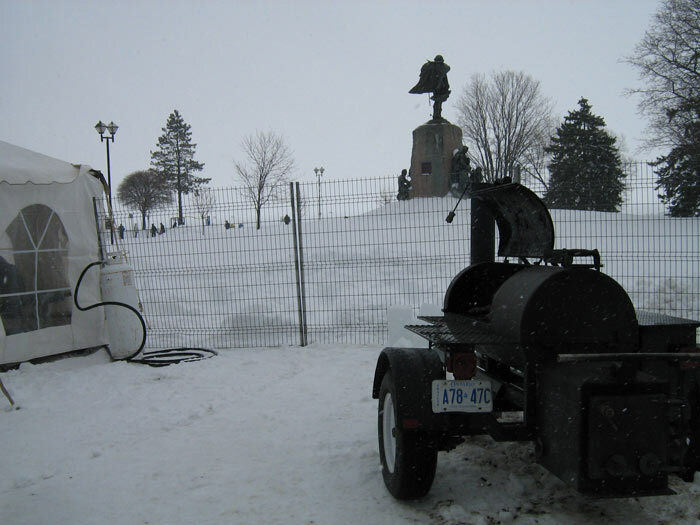 Win Most Unique Equipment award at the Canadian Pork Barbecuing Championship in Ayer, Ontario. 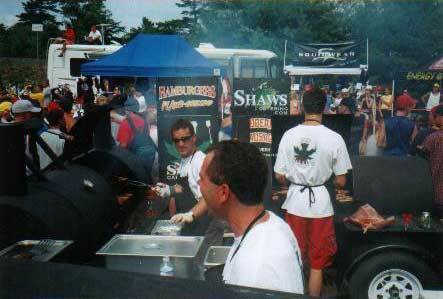 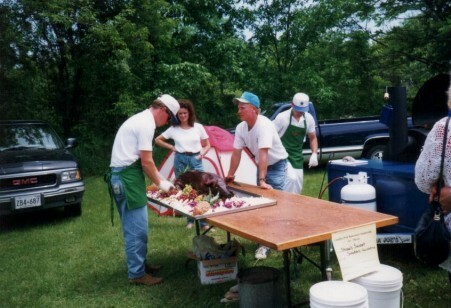 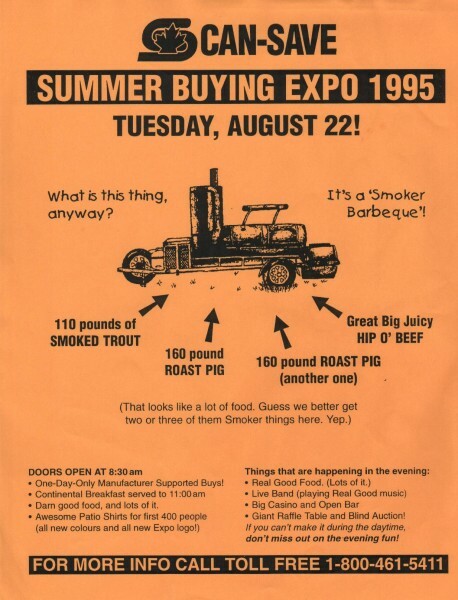 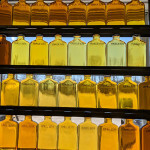 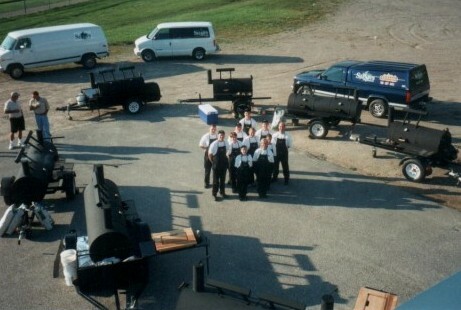 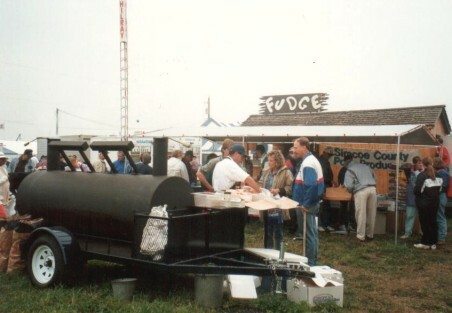 Attend the National Barbecue Association’s Conference and Tradeshow in Kansas City, Missouri. 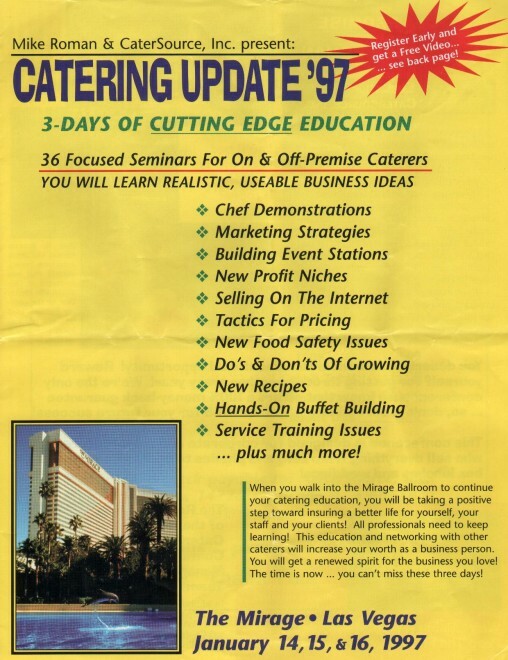 Attend Catering Update 97 in Las Vegas, Nevada. 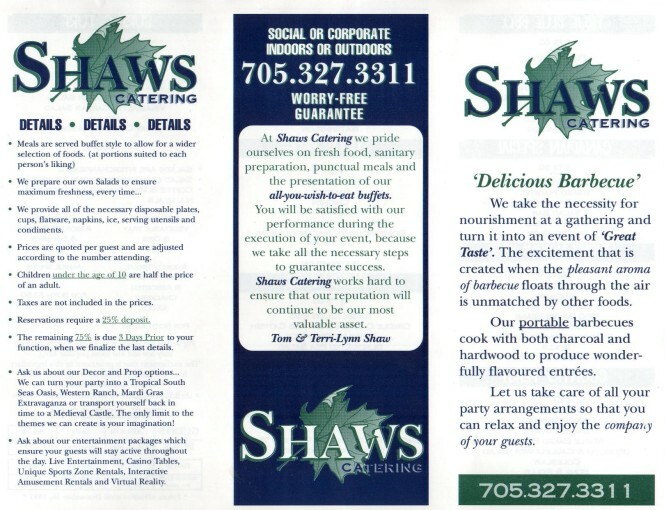 Change company name to Shaws Catering, develop a logo and have our first colour menu printed. 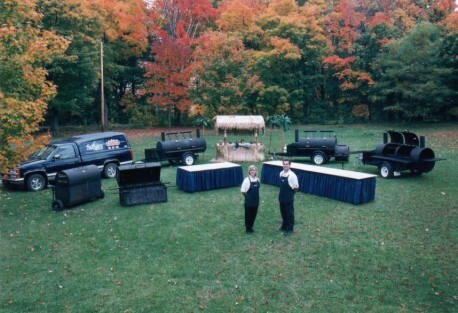 Have 2 big, beautiful, deluxe, custom charcoal BBQs built. 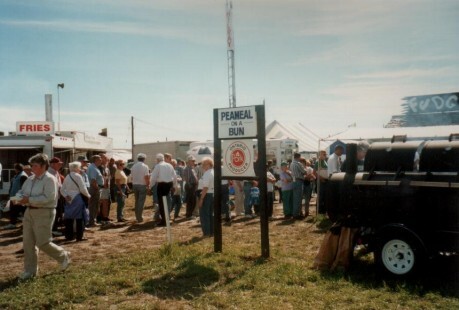 First vending job at The International Plowing Match. 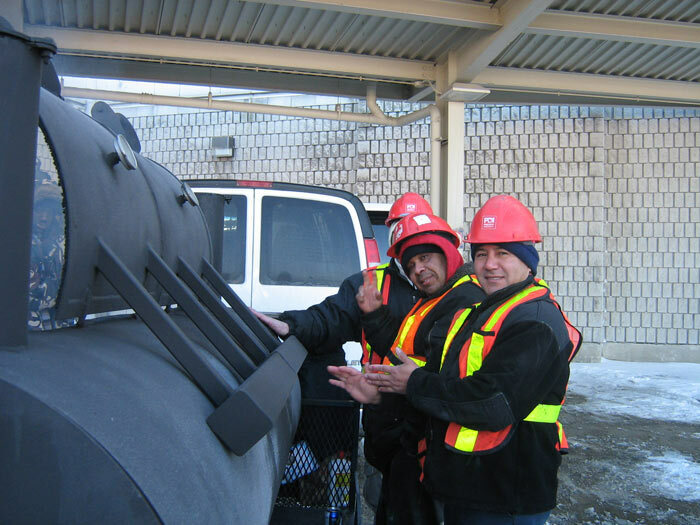 During 5 days of sun, rain, and wind, we cook 1200 pounds of Canadian Back Bacon, EH! 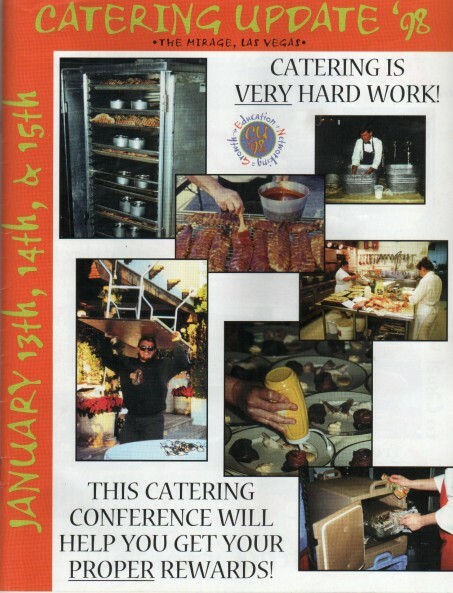 Asked to work at Catering Update 98 in Las Vegas, Nevada. 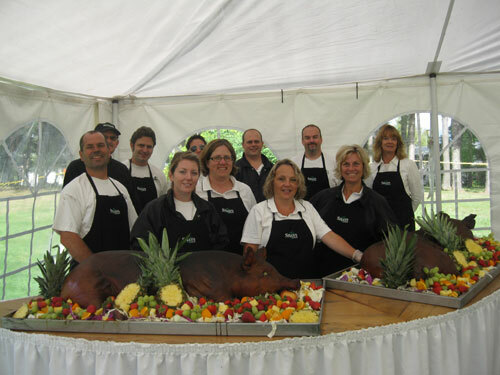 We do catered event number 250. 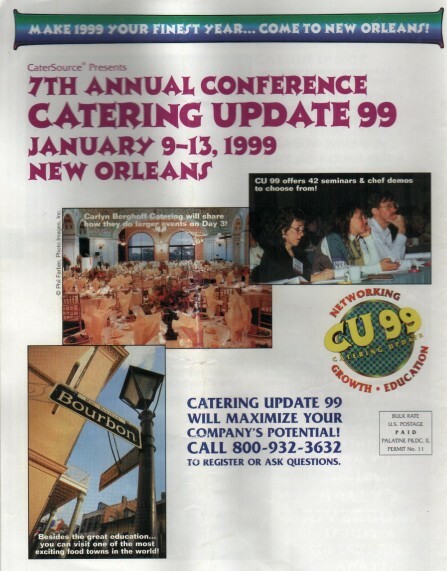 Asked to work at Catering Update 99 in New Orleans, Louisiana. 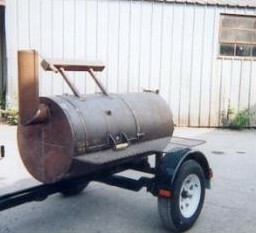 Have single-door, custom charcoal BBQ built. 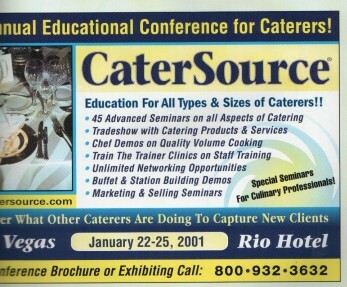 Asked to work at Catering Update 2000 at the Rio in Las Vegas, Nevada. 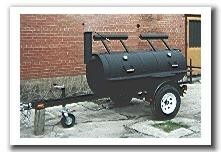 Have 2 double-door custom charcoal BBQs built. 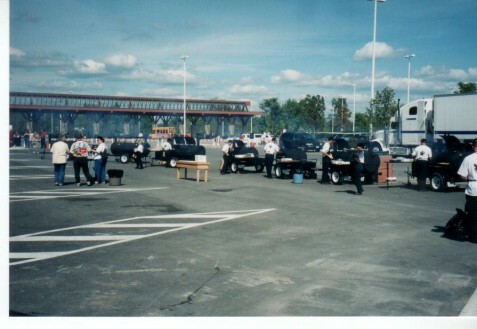 Do staff appreciation day at Casino Rama for 6000 guests. 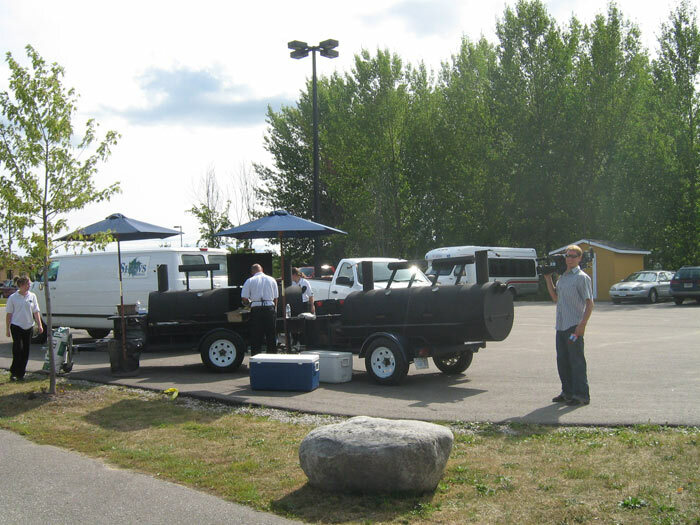 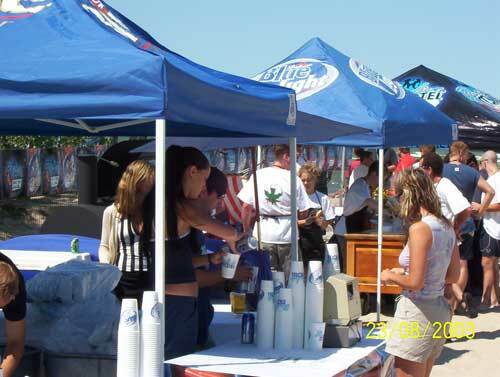 Catering the VIP contest winners for 2 Blue Light Motel Events in Wasaga Beach. 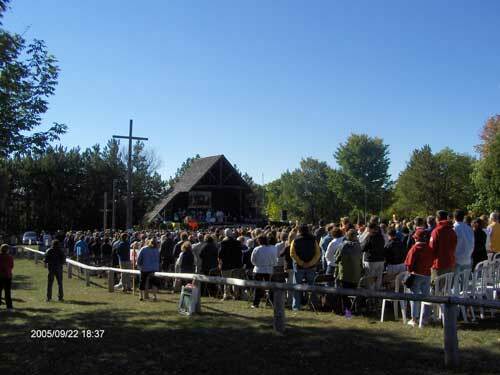 Headliners include Sum 41 and Our Lady Peace. 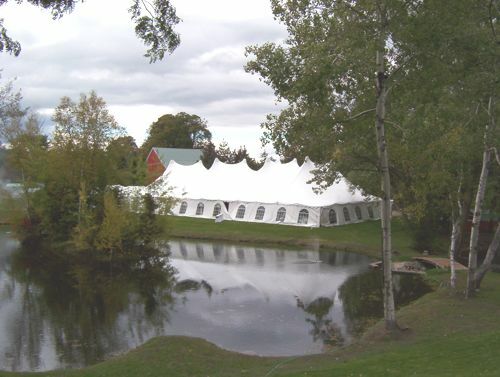 Tented wedding with 500 guests. 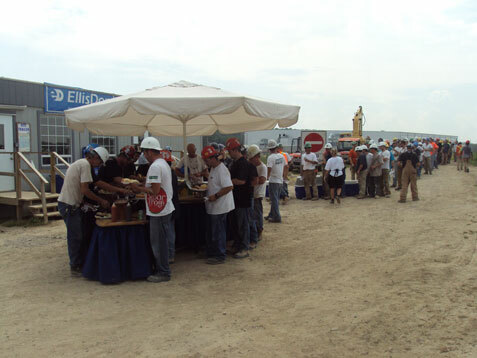 Tear-Down party for the old Terminal One at Pearson International Airport, with Priestly Demolition. 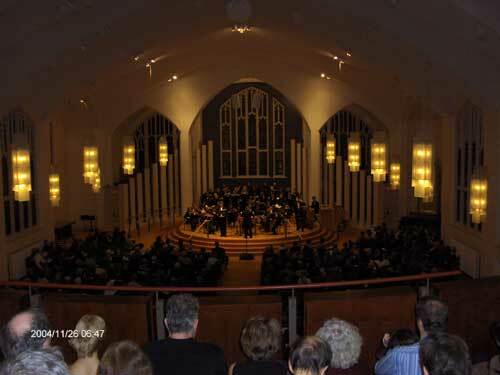 Benefit Concert by The Bach Consort Chorus and Orchestra at Eglinton St. George’s United Chruch in Toronto. 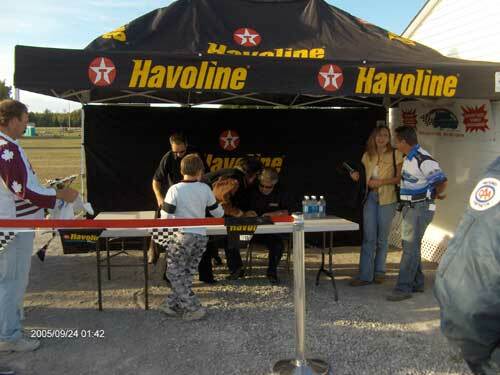 Cascar and Mario Andrete come to Barrie Speedway. 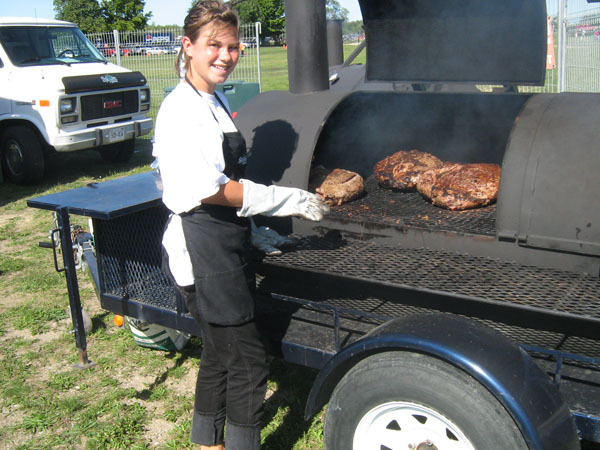 Simcoe Muskoka Catholic District School Board Faith Day lunch for 3000. 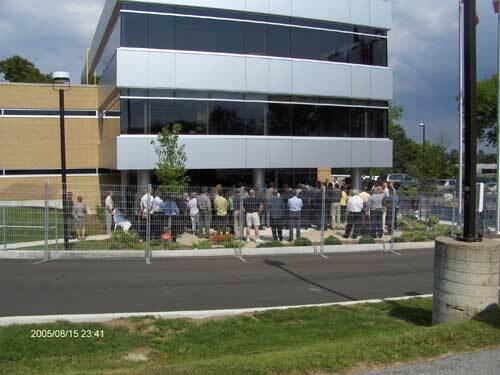 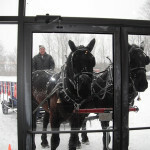 Ontario Provincial Police Headquarters Grand Opening. 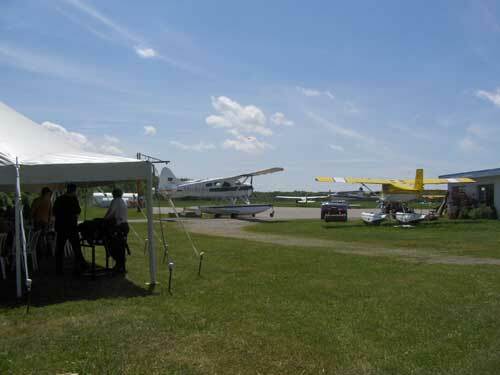 Canadian Aviation Expo fly-in at Lake St. John Airport, welcoming pilots from over 30 Countries. 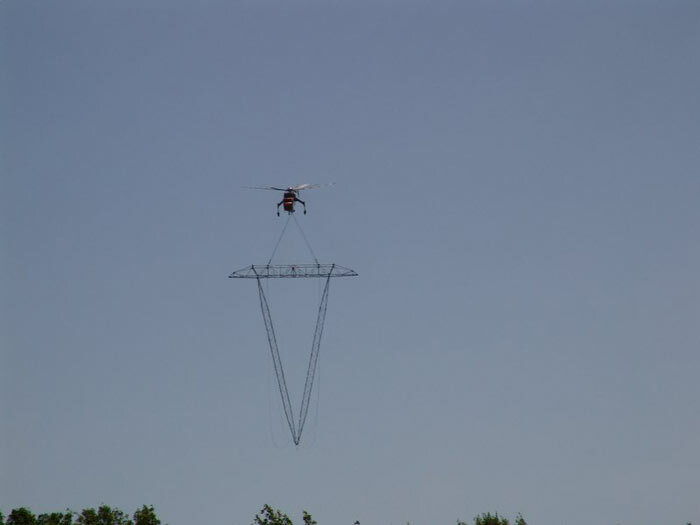 Ontario Hydro replace two crumpled transmission towers with an aircrane flown in from B.C. 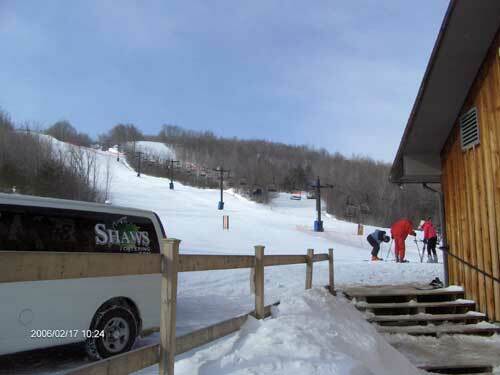 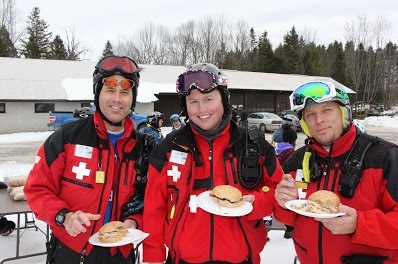 Osler Bluff Ski Club Men’s Day. 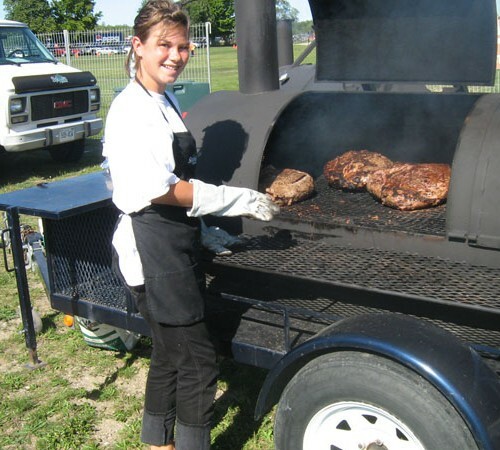 Ford Wayne Gretzky Classic Golf Tournament. 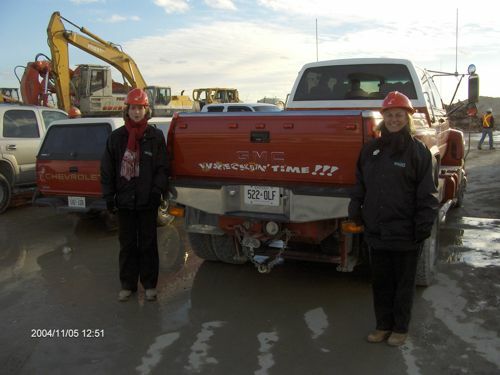 Lakehead University and Rotary Place Construction Appreciation. 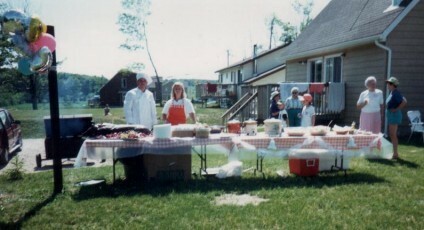 Sandycove Acres Limited 40th Anniversary.